Over a number of years Digital Watt has continued to consistently deliver numerous challenging projects. Our tailored solutions are proven to be highly effective in helping our clients reach their goals. The videos below show a small sample of our recent work. Digital Watt is a boutique video production company that prioritises customer service with exceptional attention to detail. We produce videos for internal communications, television, corporate events, AGM’s, promos, training, show openers, long form and the web, as well as animation and motion graphics. A single point of contact with exceptional clientele service. 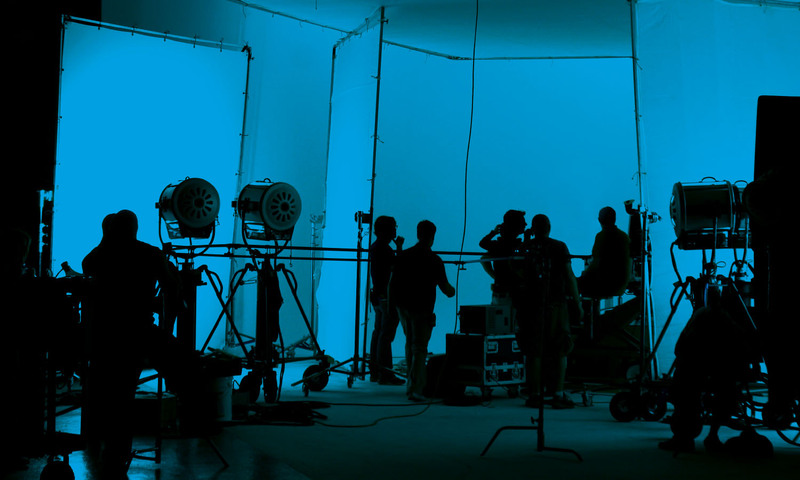 We produce, conceptualise, direct, shoot and edit video and motion graphics under the one roof. This not only saves time and money for our clients but also maintains continuity throughout the entire process. Clientele service is our priority and the reason for our ongoing success. Full High Definition & 4K video editing, compositing and animation suites includes A-grade editors, animators and designers. The video went down an absolute treat. I was very impressed with the attention to detail that you displayed with this project and the ease of dealing with you. All four events were a huge success. Both myself and the team thoroughly enjoyed working with you. Again, thanks for the wonderful job. Please contact us to discuss your next project. No matter where you are in the world, we'd love to hear from you! We produce, conceptualise, direct, shoot and edit video and motion graphics under the one roof. This not only saves time and money for our clients but also maintains continuity throughout the entire process. We produce, direct, shoot and edit video and motion graphics - all under one roof.